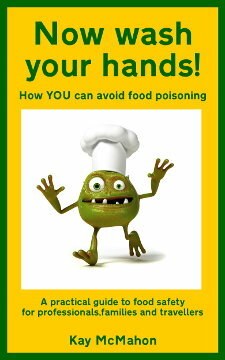 The food hygiene course which we orginally published on Not Delia has been updated and rewritten. It’s now published as a Kindle eBook on Amazon. If you would like to purchase the eBook, you can do so using one of the links on the right!